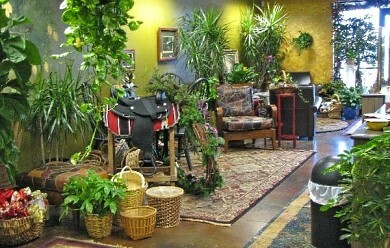 At AMY'S PLANTS AND FLOWERS, we are more than just your average florist! Speedy, reliable deliveries and customer care that's beyond compare... these are just two things that set us apart. 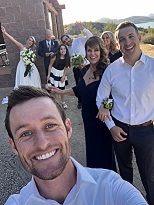 AMY'S PLANTS AND FLOWERS is a family owned local florist proudly serving Phoenix, Arizona and surrounding areas since 1978. Our friendly and knowledgeable staff is ready to assist you when you need flowers delivered locally or anywhere in the world. For your convenience, we also offer daily delivery service to local hospitals and funeral homes. 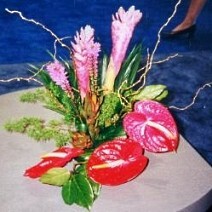 WE ARE PLANT RENTAL, CONVENTION AND EVENT DESIGN EXPERTS. Specializing in Plants and Flowers for Commercial and Residential Needs. 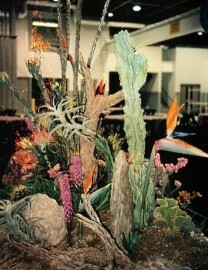 24-7 Plant Rental Service and Event Decorating. Whether your wedding or party is formal or casual… a small gathering or the social event of the year… we can help you plan an event that’s a "blooming" success! Call us in advance at 623-465-4567 or 1-866-565-4567 to schedule your consultation. Browse our wonderful green plants, blooming plants, tropical plants, cactus and dish gardens for a gift that adds life to any room or office. One of our gift baskets of fruit and goodies would make a thoughtful and tasty choice anytime of year. We also offer gifts for any age or occasion, including plush stuffed animals, balloon bouquets, candy & chocolates, silk arrangements, baby items, new baby containers, home décor, scented candles, decorative containers, ceramic pots, baskets, concrete, clay, fiberglass and more!